Girl get new season ready with this HOT crop top! 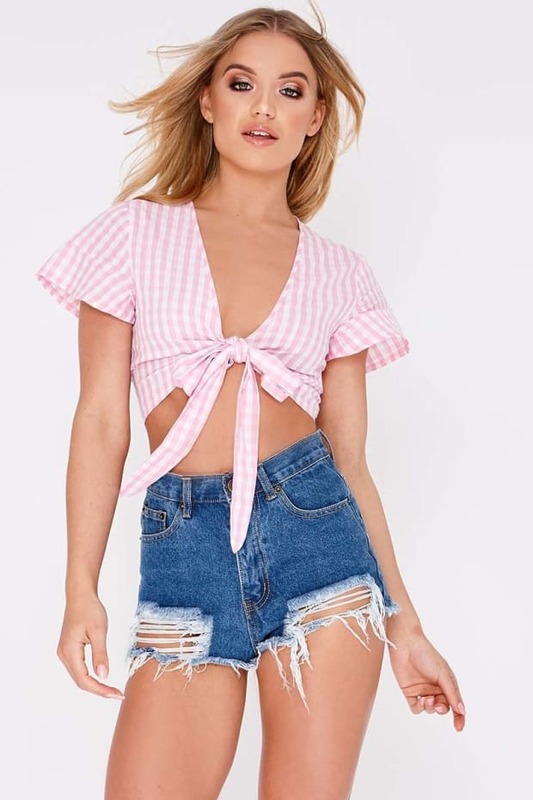 In an insanely flattering pink checked print with a chic tie front, this crop top will guarantee you instant style points! Style with high waisted shorts and wedges for a look you're guaranteed to love!